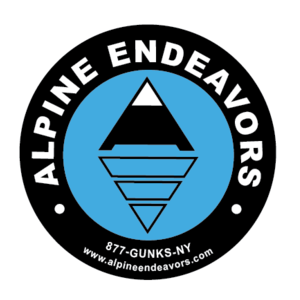 Your group of Guides can be a tremendous resource on rescues involving ice/rock climbing activities. When we would need to request your staff for such incidents, what would be the best process to activate? Thanks.